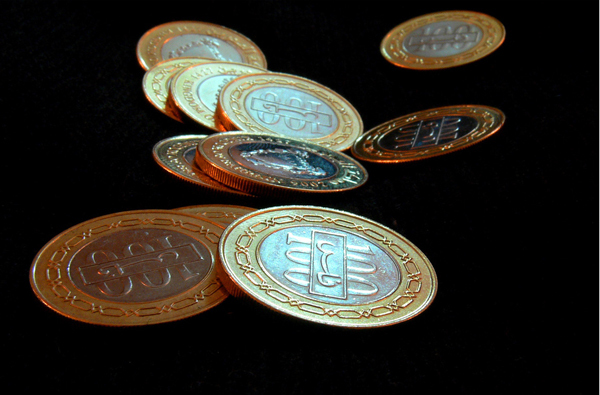 Bahrainian dinars, also known as rubias. Photo by Ahmed Rabea. Fear not, American travelers! No matter what happens next, here are 17 currencies in 22 different countries, where your dollar’s value won’t change any time soon. In the eastern Caribbean, this island group is made up of Curacao, Bonaire, Saba, St. Eustatius and Sint Maarten. The national currency, the Netherlands Antillean guilder, is pegged to the USD at a rate of 1.79 to 1. All the islands are tourist magnets; their infrastructure is better developed than many other island nations in the region, thanks in part to support from the Dutch government. Bonaire and Curacao have the added bonus of being below the hurricane belt. Their close cousin, Aruba, another one-time Dutch colony, also pegs its Aruban florin to the USD at the same rate. 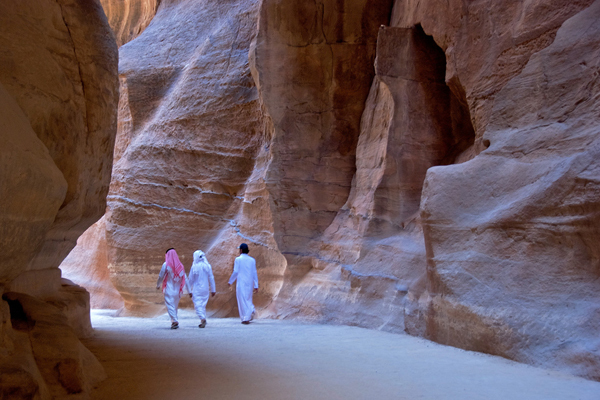 Tourists explore Petra, Jordan. Photo by bribriTO. Jordan’s been drawing tourists for years thanks to its relative stability and fabulous archaeological sites. The Jordanian dinar is pegged to the USD at a rate of 0.709 to 1. Several other Middle Eastern countries have also hitched their currencies to the USD. Bahrain’s dinar clocks in at 0.376 to 1, Lebanon‘s pound is pegged at 1507.5 to 1, and Oman‘s rial is set at 0.3845 to 1. In Qatar, the rial is pegged at 3.64 to 1, and if you can get your hands on a tourist visa for Saudi Arabia, you’ll enjoy a riyal pegged at 3.75 to 1 there. Finally, Dubai and the rest of the United Arab Emirates have pegged the Emirati dirham at 3.67 to 1. Ah, lovely Barbados. With progressive laws on public beach access and a government intent on defending local culture as best it can, it’s done a better job than most Caribbean islands of resisting total resortification. It’s also got a dollar that’s pegged to the USD at a rate of 2 to 1. Elsewhere in the eastern Caribbean, the Trinidad and Tobago dollar is steady at 6.33 to 1. The eastern Caribbean dollar, the currency used by Antigua, Dominica, St. Kitts, St. Lucia, St. Vincent and the Grenadines, and Grenada, is also fixed at a rate of 2.7 to 1. Lonely paradise on a Maldive island. Photo by Nattu. 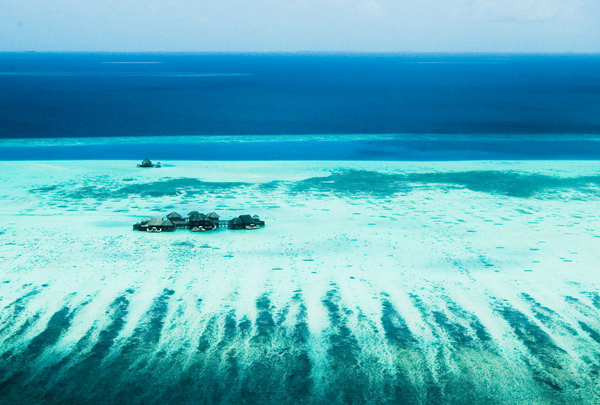 This Indian Ocean paradise may be one of the first nations to vanish under the rising waters of climate change – but until that happens, you can still enjoy the Maldivian rufiyaa at a fixed rate of 12.8 to 1 USD. A rising star in Central American travel, Belize has pegged its dollar at 2 to 1. Neighboring Venezuela is a little further from the travel mainstream, thanks to the antics of its leader, Hugo Chavez. Still, if you decide to head that way, you’ll find the Venezuelan bolivar fixed at 2.15 to 1. As one of the wealthiest nations in the Caribbean, the Bahamas aren’t necessarily cheap. They are, however, stable and predictable: the Bahamian dollar is pegged to the USD at a rate of 1 to 1. 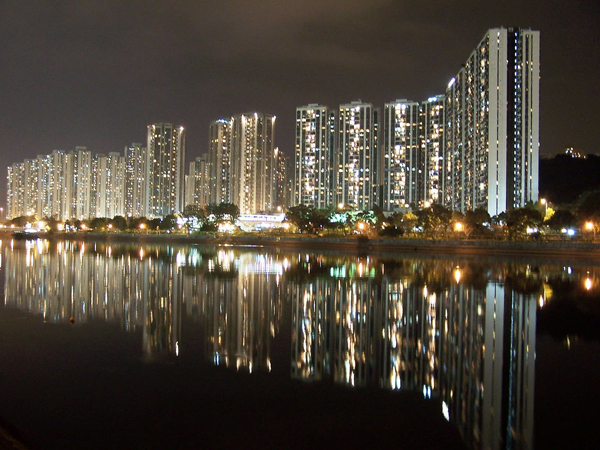 Residential high-rises in Hong Kong. Photo by Charles Lam. One of the great metropolises of the world, Hong Kong is a hectic, brightly-lit intersection of West and East. The HK dollar is pegged to the USD at a rate of 7.8 to 1. For more information on travel to some of these countries, check out our Caribbean guides to Barbados, Dominica or Bequia, in St. Vincent and the Grenadines. The Matador Network’s also got a guide to Belize’s Caye Caulker, and a few essays about travel in the Middle East: try How Teaching in Oman Taught Me the Shades of Islam, or Hidden Kingdom: Understanding Women’s Rights in Saudi Arabia.